Runners are to report to the starting line fifteen (15) minutes before the start of each race. Starting boxes will be selected by lot! ENTRIES INFO: A team will consist of a minimum of five runners and a maximum of seven. A school may enter fewer than five runners to compete as individuals. A school may enter up to seven (7) runners. 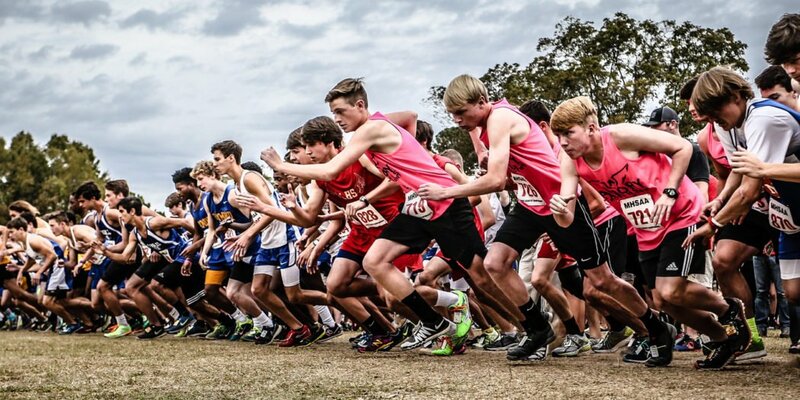 Changes to a school’s original entries may be made online at MS.MileSplit.com until 11:59 a.m. Monday, October 30. Any changes that need to me made after this date should be emailed to wbarnett@misshsaa.com. There will be no mass changes on the day of the meet.